Last minute stumbles notwithstanding (chin up, USMNT, there’s plenty to play for), the second round of the group stage was pretty good for CONCACAF: one win, two draws and a 2-1 loss. Not bad at all. After six games, the combined CONCACAF record is four wins, two draws and two losses. There is one team already in the second round (Vamos Ticos! ), two who need just a point out of their next game to go through (well done, El Tri and USMNT), and even Honduras – despite back-to-back losses – still has a shot at making it to the next round. It isn’t quite enough to say this is the best World Cup CONCACAF has ever had – though if you want to make that argument, you will find the necessary tools in OTF’s handy guide to the region’s history in this tournament – but it is certainly contrary to all but the most delirious expectations. We’re still in this; read on for the details. USMNT may be in the Group of Death (in which the teams are arguably most evenly matched) but Costa Rica is in the Group of Champions: England, Italy, Uruguay – all three among the handful of nations to have won the World Cup. 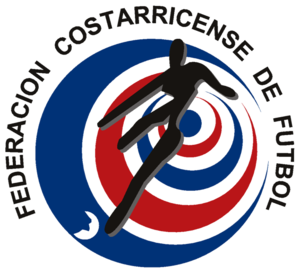 As a team which is generally considered to have done well if it wins a game at this tournament, the only influence Costa Rica was really expected to have on Group D was the goal difference of whichever two of the three heavyweights managed to beat Los Ticos most severely. No longer. It’s overstating to suggest La Sele is now among the heavy-hitters in the tournament, but follow a win over Uruguay by beating Italy at its own game (tight, disciplined, stifling defense) and you earn some respect. 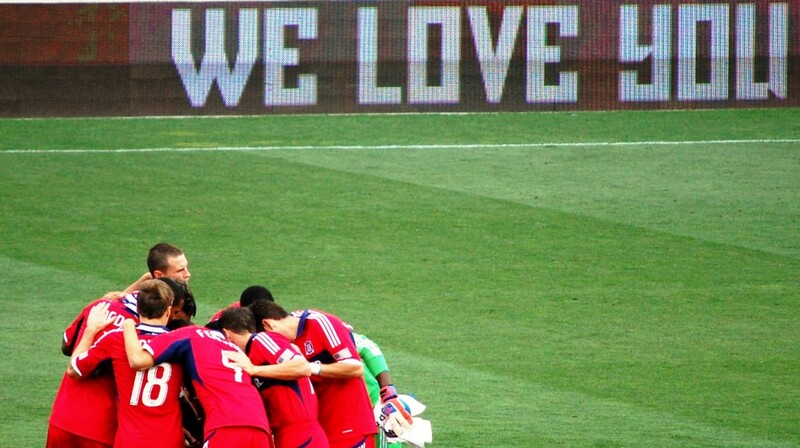 This win also made Costa Rica the first CONCACAF team to qualify for the second round. It’s a surprise to see Los Ticos in the round of 16 at all, and it’s a shock to see them set the example for the rest of the region. Coach Jorge Luis Pinto deserves huge credit for his game plan against Italy: relying heavily on the back line to work as a unit (the Italians were caught offside 11 times in the match), hold a high line, and compress the space in midfield for Italy’s passing maestro, Andrea Pirlo. This was no park-the-bus strategy: it was a coach putting his faith in his defenders to have the sort of work rate and tactical understanding that people write books about – if the defenders are Italian. 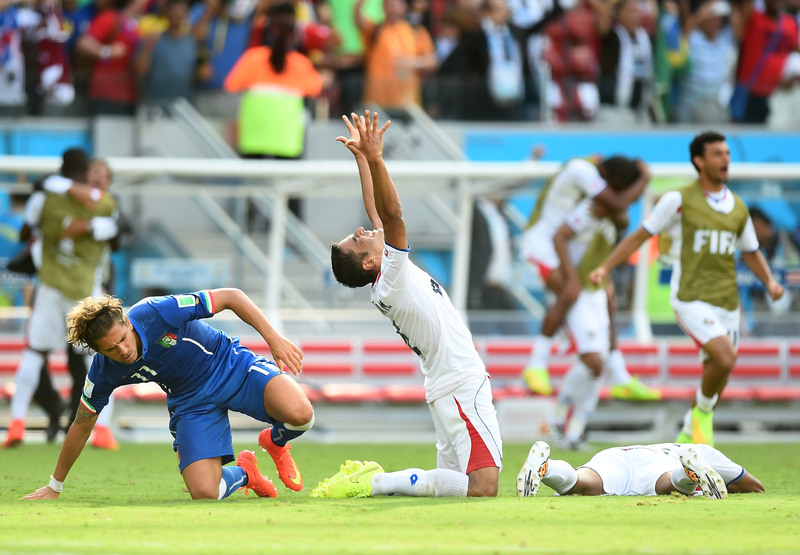 Italy had chances, but so did Los Ticos – who never let their opponents forget the threat of the counter-attack. And in the end, it was the team able to take its chance that won the day. Costa Rica’s win eliminated England from the tournament, which puts an interesting spin on the next match: Los Ticos can clinch first place in the group and avoid presumptive Group C winners, Colombia, in the next round with a win. England will playing to avoid the abject humiliation of not just going home early, but doing so without any points. After the considerable concentration and exertions of the last two games, it would be no surprise if La Sele flagged a little in their final group stage match. And this may be no great worry to Pinto. Three wins out of three in a difficult group would make Los Ticos impossible to underestimate, even by the most confident of opponents – and the underdog tag has served this team well up to this point. They will want to win the group, but they won’t be too upset if they don’t – they have earned themselves a bigger fish to fry. Enner Valencia is the hottest striker in CONCACAF: 18 goals in 23 games for Pachuca in Liga MX this season, and seven in his last six appearances for his country. Those seven include a pair in this match, putting him among the leading scorers in the tournament. Unfortunately, Enner Valencia plays for Ecuador, and his victim was CONCACAF’s Honduras. Los Catrachos brought a more positive approach to this game – and France’s 5-2 trouncing of Switzerland appeared to support Luis Fernando Suarez’s decision to limit the ambition of his team in its opening match. Then Carlo Costly really got things going with an assured first-time finish after a goal kick sailed over Ecuador’s defense. It was Honduras’s first World Cup goal since 1982. Unfortunately, despite a relatively even game, it was the only moment of celebration for Los Catrachos. Valencia took his chances; Costly and co. did not. But Honduras isn’t out of this group yet. The door is open for a team to get to the next round with three points. If France beat Ecuador and Los Catrachos can beat Switzerland, second place in the group will be decided by goal difference. 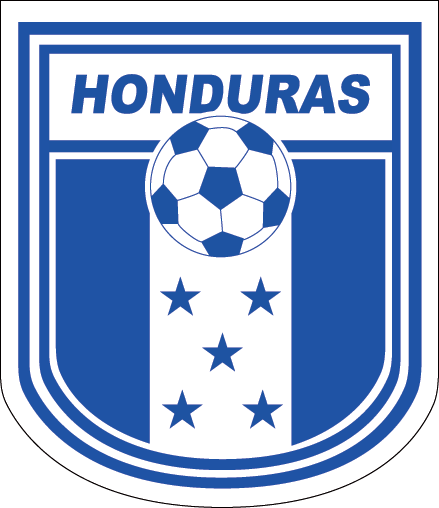 Honduras needs at least a two goal win over the Swiss to get level on points and ahead on goal difference. And France will need to beat Ecuador. Los Catrachos trail the Ecuadorans on both goal difference and goals scored (and points, of course) – and they cannot afford for the tiebreaker to slide to the head-to-head result between the two teams: they lost that one. A 3-0 win for France and a 2-0 win for Honduras would be the simplest combination of results to take Los Catrachos into the second round. France has scored three goals against both its opponents to date, and the Ecuadorans haven’t kept a clean sheet yet: a heavy win for Les Bleus is plausible (assuming the teams don’t decide to settle for the draw that would carry them both through, unless the Swiss win). If anything, it is the prospect of Honduras beating the Swiss convincingly which is the most unlikely part of the scenario. Still, when the odds are against you, it’s nice to have a measure of control over the hardest part of the task ahead. Remember the Hex? When El Tri drew five out of 10 games and damn nearly tied their way out of the World Cup altogether? How do you like them apples now? 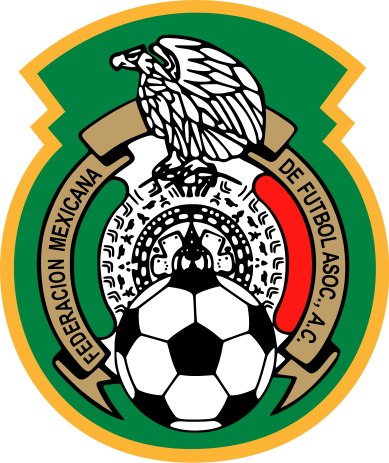 Having spent most of last year trudging through a desultory qualifying campaign where almost every draw seemed like a loss, Mexico finally pulled out a draw that felt like a win. Not because ‘keeper Guillermo Ochoa was the man of the match. 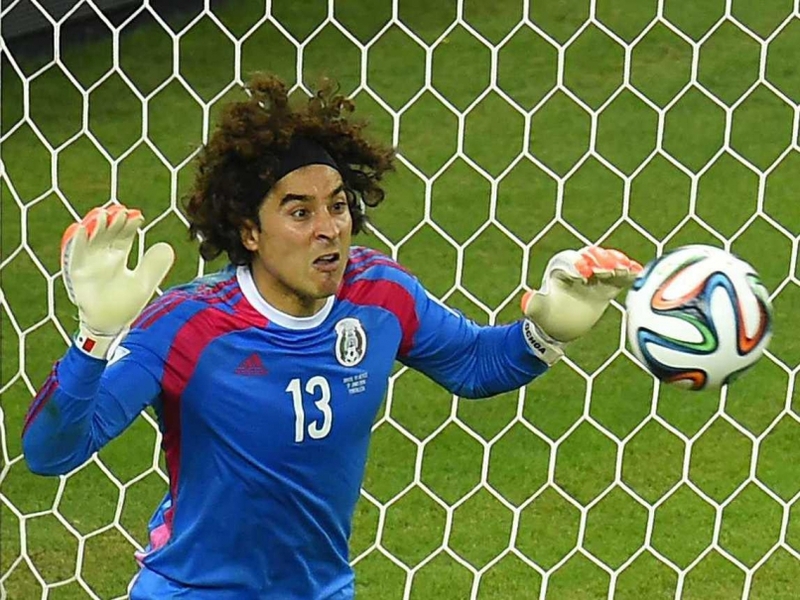 He made some HUGE saves, and El Tri could not have grabbed the point without him. But this was a more even game than is usually implied by a ‘keeper stealing the show. It wasn’t one-way traffic by any means, the Brazilians were just better at making the most of their chances. Still, if you want to say Mexico was lucky not to lose – that is your prerogative. Certainly, El Tri was expected to lose, and the point from this match stands as a point gained. Indeed, for about 10 minutes of the Croatia-Cameroon match, when the Indomitable Lions briefly looked like a team that wanted to be at this tournament and had a sense of how to win a game, El Tri‘s point against Brazil looked as though it might be the ticket to the knockout rounds. Had Cameroon beaten or even tied Croatia, it would have put El Tri in a position to advance even with a loss from their final game of the group stage (assuming Brazil, as expected, beats Cameroon in its last match of the group). It was not to be. Now Mexico must worry about the fact Croatia looks a confident attacking side, and a win will carry the Croats through. But this was always the most likely scenario for El Tri: beat Croatia to get to the second round. The unexpected bonus of the point gained against Brazil gives Mexico a slight edge. A draw will be enough for El Tri to qualify from the group and, as very recently demonstrated, this team is quite good at draws. 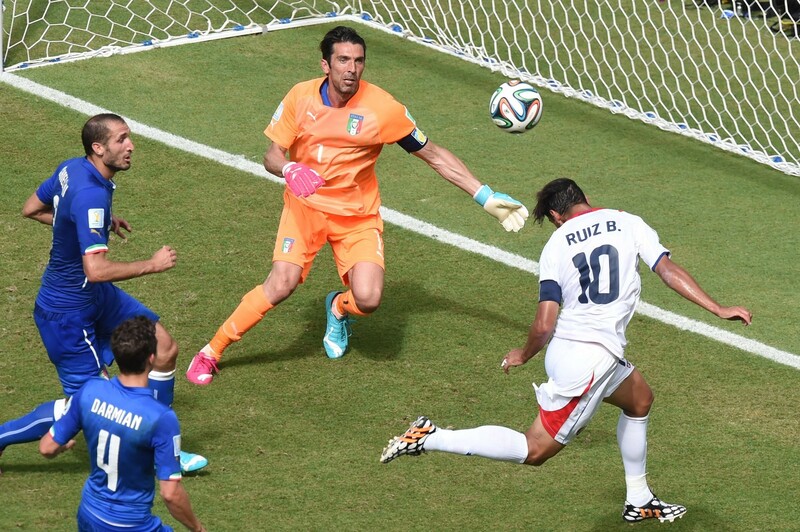 For 14 minutes, after Clint Dempsey groined the go-ahead goal into an open net, USMNT was in the second round. A win was enough to be in. But one last surge forward on a midfield turnover brought one last cross into the box and, despite having three center backs on the field for presumably precisely this eventuality, USMNT let Silvestre Varela sneak between EVERYONE and nod an equalizer past Tim Howard. It wasn’t as catastrophic an error as the neat chip of his own offside trap that Geoff Cameron executed to gift Portugal the game’s first goal, but it wasn’t good. In between those two moments of defensive blithering, USMNT had been having a good game. Not great, not outrageously fluent, but good enough to hold an ever-depleting (Helder Postiga limped off in the first half) Portugal at bay. Good enough for Jermaine Jones to score a first class goal from outside the box – a shot bearing some similarity to the one Lionel Messi used to beat Iran earlier in the week. And good enough for Dempsey to nab what should have been the winner. Still, a draw leaves USMNT in control of its destiny: a win or tie in the next game and a second round berth will be secured. The problem, of course, is that the next game is against Germany – and the Germans are expected to be less forgiving of USMNT’s manifest defensive problems than either Portugal or Ghana. If the Yanks lose, Ghana can nip past them with a win, since the Black Stars have some very narrow deficits to overturn in goals scored and goal difference. But a high-scoring yet narrow loss to Germany (say, 3-2) coupled with a 1-0 win for Ghana could still keep USMNT in second place. Portugal appear done for: their goal difference is abysmal (-4) and it is hard to imagine this injury-riddled team subduing the frantic Ghanaian counter-attack for long. But even the Portuguese have a chance: a big win paired with a big USMNT loss will do it. So there are permutations to consider – but all the Stars and Stripes need is a point to make it all irrelevant and march into the second round.